This the end of March! Though I think it came backwards this year, in like a lamb and out like a lion. This past weekend has had absolutely horrible weather. I hope April will be better. I miss the days where I was sunbathing on the back porch. Despite not being much of a set deadlined goal person, I did pretty good with my Are You Writing Now? goals for March. I read two books! 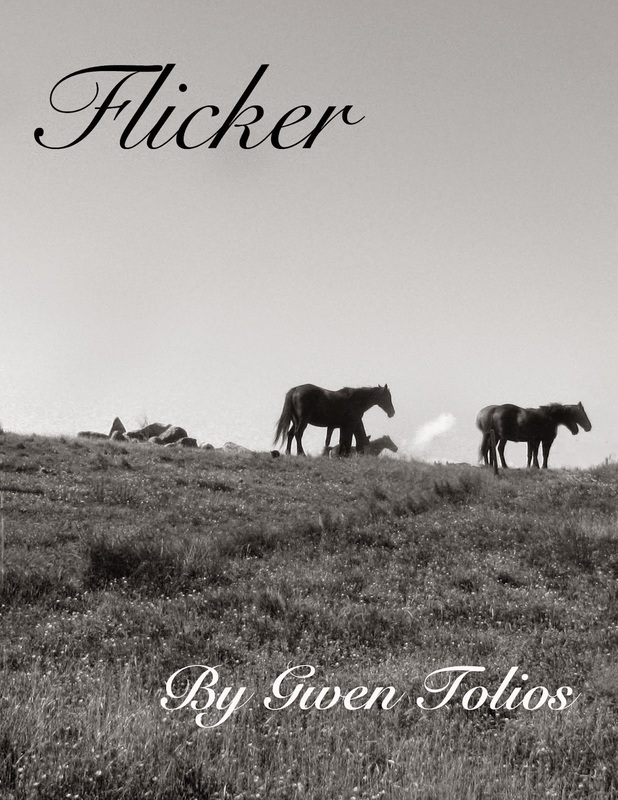 And expanded my novelette. And finally finished my NaNo (which I feel really stupid about, because it ended up being less than a page till the end. Plus, the more I think about it, the more I'm like, I never want to read this again. It totally hit that NaNo regret, I'll most likely start it from scratch. In a year. Hmm...I do need something to do in Ethiopia...). Well done Gwen. 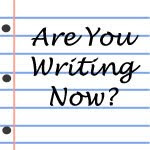 Just letting you know I have added my name to the list for 'Are You Writing Now', although I do seem to be having a little trouble with the linky tool. Good for you for setting those goals! Well done for meeting your goals! Woot! Go Gwen! You can do it!